Dress the kids simply, something that will co-ordinate with the room where you will hang your portrait. Bring along dressing up clothes. A scary pirate and a pretty fairy can make fun photographs. Make your appointment when you know the kids are not tired or hungry. Bring along their favourite toys and hobbies, guitars, football etc. 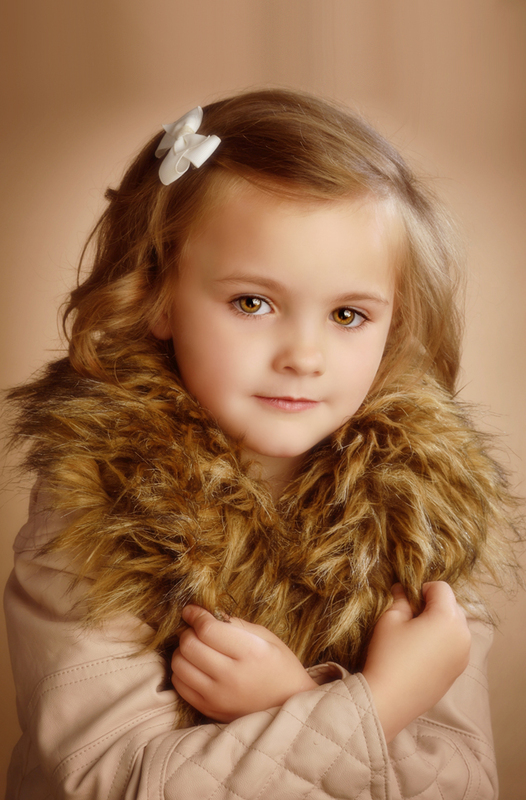 Children's photo-shoots are available on BOTH weekdays and weekends. Please call our studio for more details on 01922 625229.